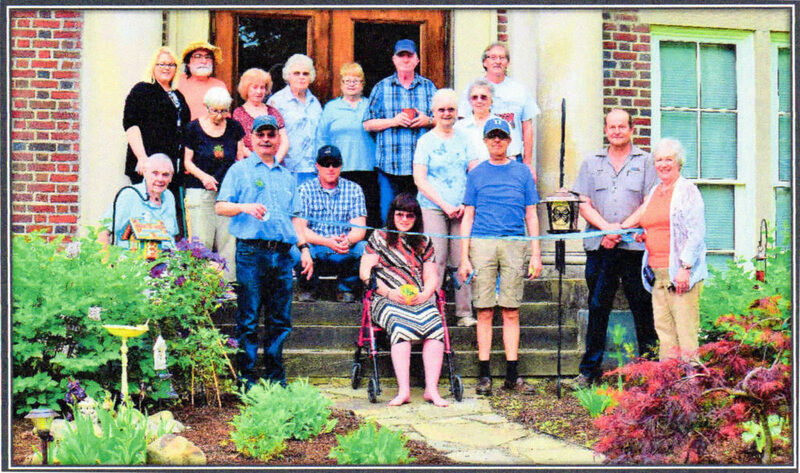 Developed by the Carantouan Greenway and funded by the Tioga County Senior Citizens Foundation, residents of Waverly’s Muldoon Gardens celebrated their new Residential Living Wildlife Habitat Garden recently with a picnic and ribbon cutting ceremony. 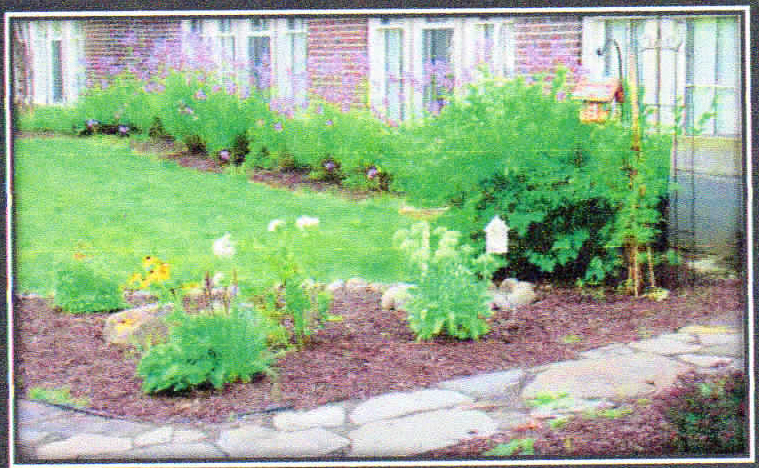 The garden was developed in support of wildlife habitat development for senior residential living. 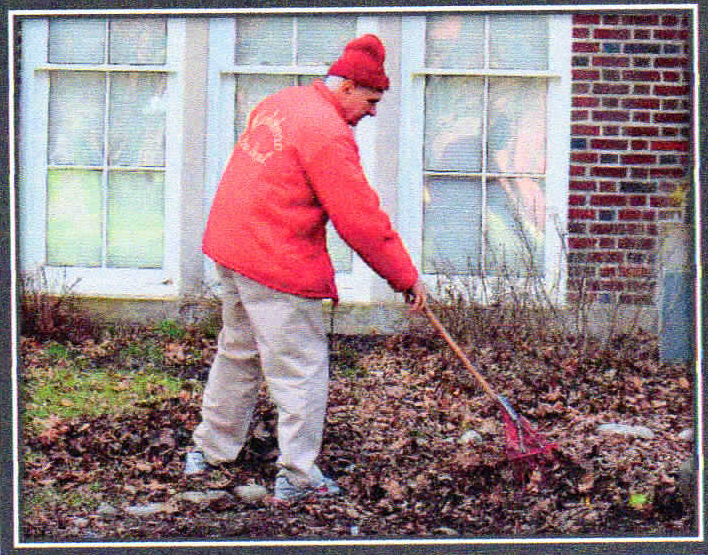 Many seniors leave behind their own gardens, perennial beds and green space in exchange for residential living. This project aims to give some of that back. Based on a needs assessment conducted with residents of Muldoon Gardens, the project includes plant pollinators, a bird feeder, nesting box, birdbath, and an architectural design to complement the historic Muldoon building. The turquoise color scheme throughout the garden is in honor of Master Gardener Julia “Judy” Joanne Kerwin DePumpo, whose spirit continues to inspire. Special thanks are also extended to Horn’s Gary Keene, craftsman Ralph Geiger, the Valley Garden Club, Marilyn Palmer, Melissa Coolbaugh, Louise O’Neill and Eileen Cole. The garden was recently certified by the National Wildlife Federation as a Certified Wildlife Habitat. For more on pollinators and butterfly gardens, visit www.carantouangreenway.org and click on Butterflies and Pollinators.